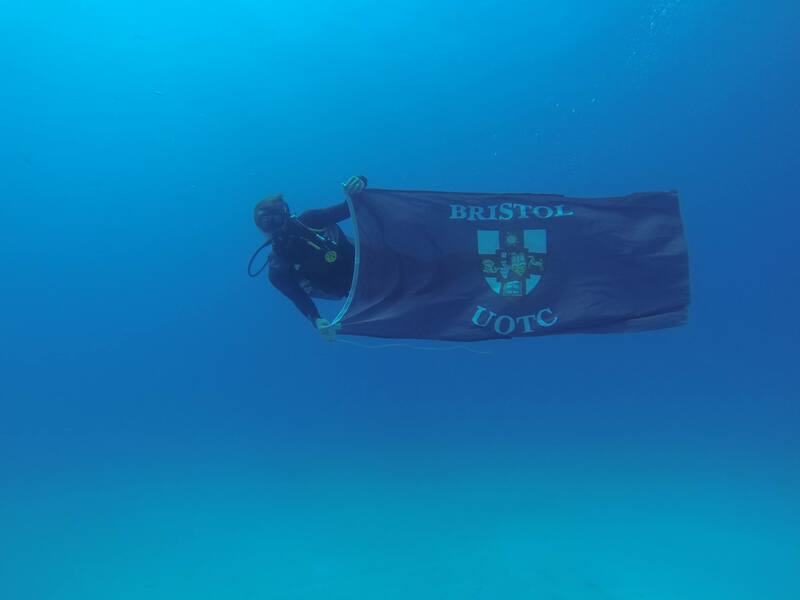 From the 9th of July to the 16th of July 2017, 20 Officer Cadets from Bristol University Officer Training Corps took part in a week of Sub-Aqua diving in the area of Buggiba, Malta. 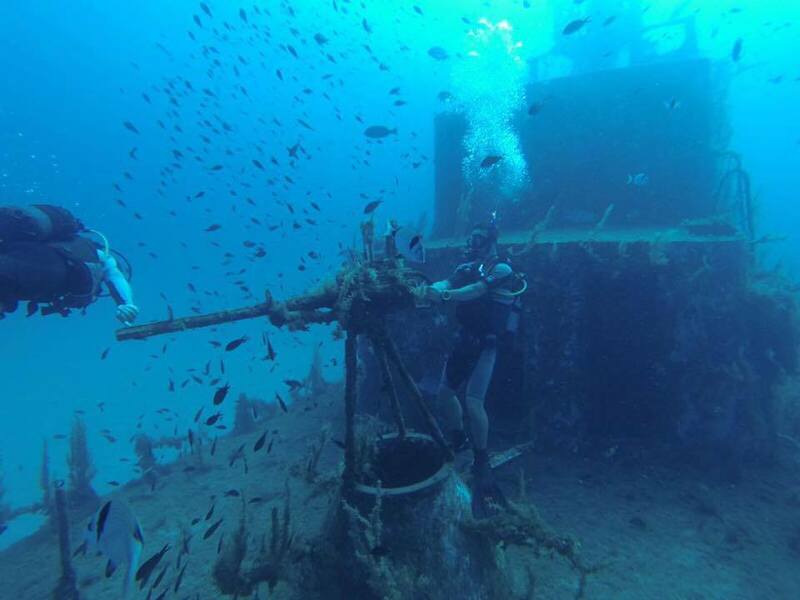 Their aim was to either gain initial qualifications or further progress in BSAC qualifications, while simultaneously taking advantage of Malta’s historic wreck dives in the surrounding area. This included HMS Maori, a tribal class destroyer that contributed in the sinking of the Bismarck, plus two other German Patrol Boats. On the 9th of July, 19 OCdt’s left for Buggiba, Malta with 2Lt Miller. Despite the commute and flight, we left in good spirits. 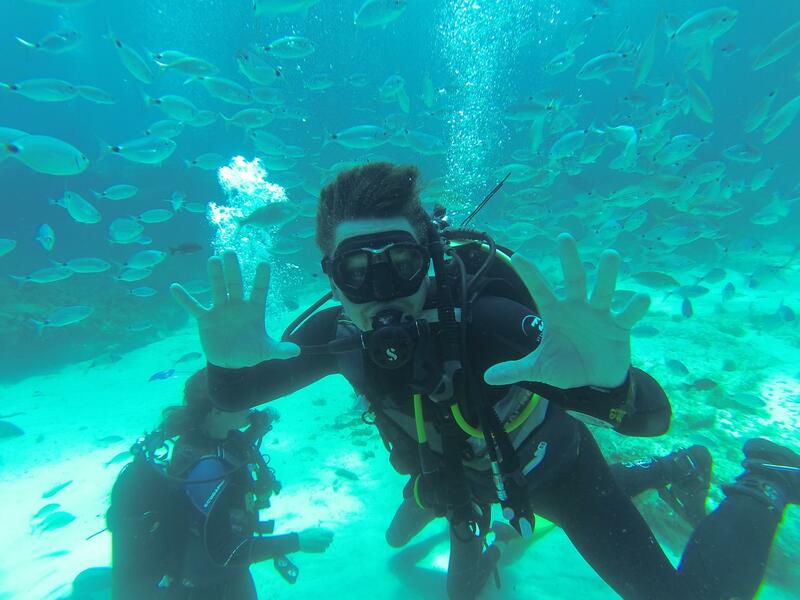 The first days diving involved a mixture of lessons delivered out of the pool, and then attempts at the skills learnt both in the pool and then in the sea. Everyone listened and was enthusiastic through the lessons. The next day we had our first ocean dive, still learning and applying new skills but also getting to see our first glimpse of the excellent Marine life Malta had to offer. We also got a glimpse of the P-29 wreck, which at a depth of 30m was a visual incentive to progress with our training and complete. Getting everyone up to a level of competency to ensure the wreck dives were performed safely was no easy task. Dive Deep Blue, the company who oversaw all our training was extremely proficient and professional, meaning that we were able to enjoy the dives together by the end of the week. That being said, one of the major benefits of Malta was the historic background, and a large factor in why the location was chosen. 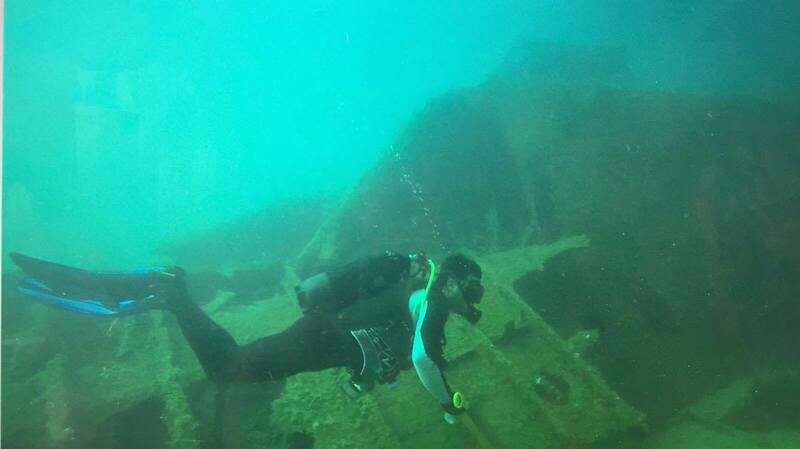 Few places in the world offer such unspoilt diving wrecks of WW2 ships at such shallow depths that enable divers to take part in the wreck dives safely within a single week of training. The next day we progressed to the HMS Maori, just outside the capital city of Valletta. We did two dives on the wreck, and although the visibility was not excellent, all the OCdt’s were able to enjoy the dive, and even spot some seahorses, which Malta is renowned for. 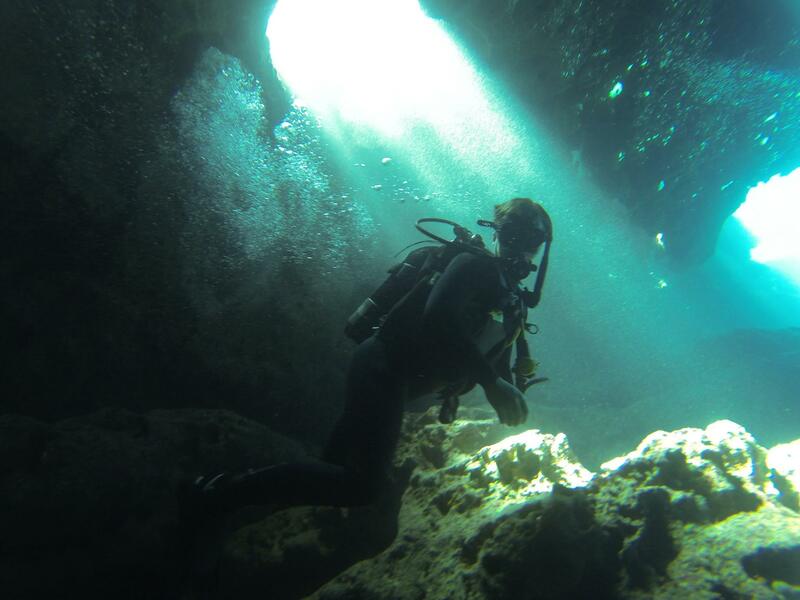 On day four of the course, the Sports divers progressed to the P29 wreck while the Ocean divers explored the surrounding reef which included props from the movie Troy, which was filmed in Malta. Everyone was very impressed with the P29 wreck. One OCdt, Abi Dahl commented, that out of the 40 dives she has done, the dive on the German Patrol Boat was by far the best and worth the cost of the whole trip alone. 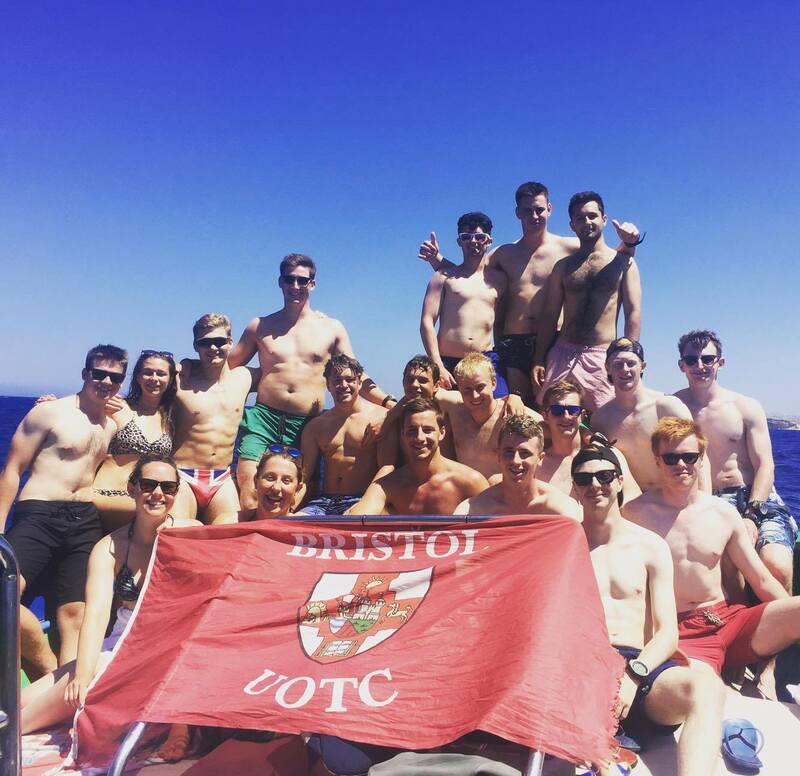 The trip has certainly had an impact on all whose who took part, whether that is boosting their confidence in diving or increasing the camaraderie between members of the unit. Buddies were paired randomly, and in most cases people who never had a chance to interact, to any great extent, fostered genuine friendships. At the same time, a strong sense of team working, interdependence and trust was developed; qualities that will be important for their future careers in the Forces or Industry. All 20 participants returned safely having gained not only a qualification but a far greater understanding of themselves. Finally, and on behalf of all the expedition participants, I would like to thank The Ulysses Trust for the kind financial grant that helped reduce individual contributions to a manageable level.